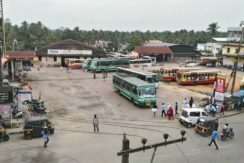 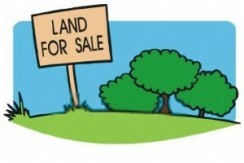 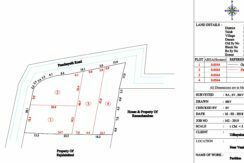 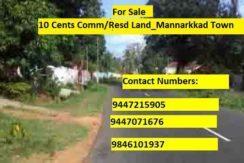 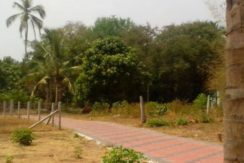 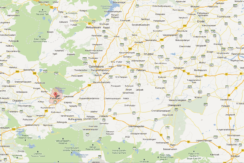 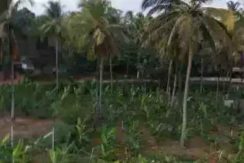 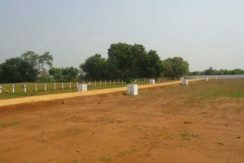 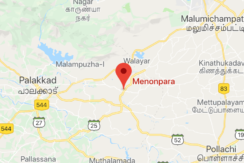 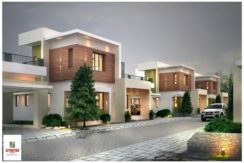 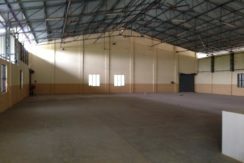 51 Cents of Square plot for sale at Menonpara ,Palakkad. 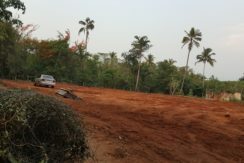 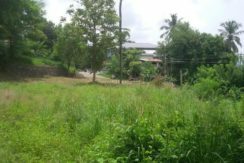 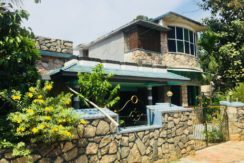 PWD road frontage 1000 meters from menonpara junction, suitable for residential or commercial purposes. 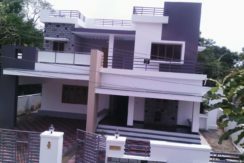 A godown of approx. 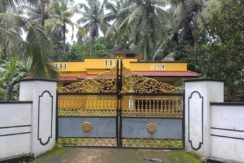 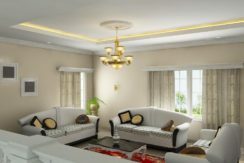 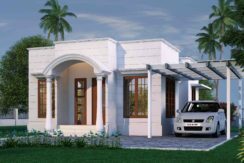 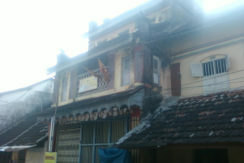 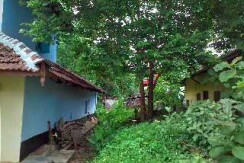 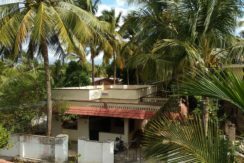 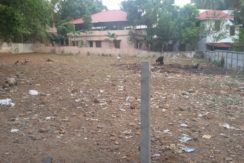 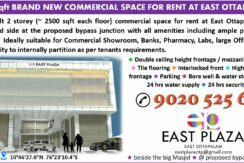 650 SQ FT ON A 10 CENTS PLOT FOR SALE IN PALAKKAD.